Welcome to Part Two of our series on investing in short-term rentals, or, more specifically, Airbnb properties. Joining me again is Rees, a client of ours who has recently used short-term rentals in her investing strategy. Today we’re coming at you with a two-part series, where we take a much deeper dive into the topic of short-term rentals. 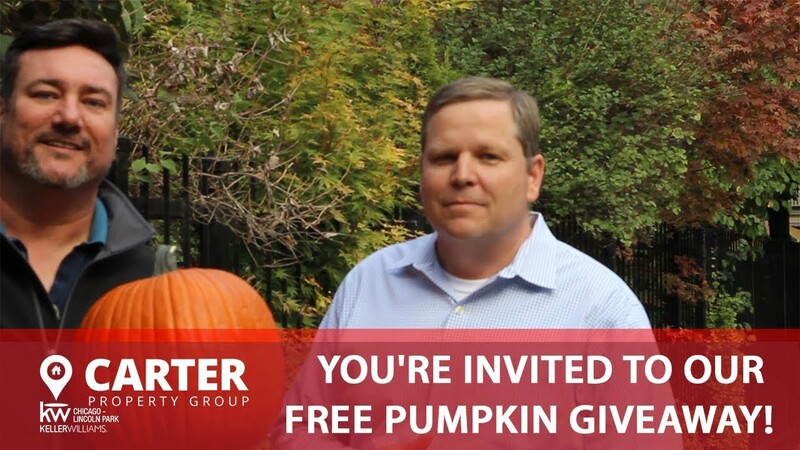 The Carter Property Group is holding a pumpkin giveaway this year. We’re going to have two pickup locations—one in the city, and one in the suburbs. When Hurricane Harvey made landfall in Houston, it brought with it over two feet of rain and left in its wake tens of thousands of displaced people and hundreds of thousands more without power. 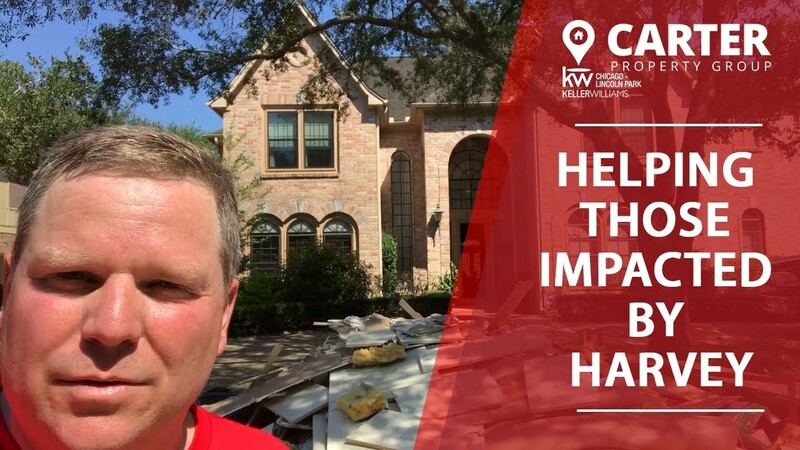 I recently had the opportunity to travel down to the Houston area with my Keller Williams colleagues to lend a hand to homeowners whose homes had flooded due to Hurricane Harvey.